The centre offers accommodation for 58 guests in 4* en-suite rooms with four 4* self catering cottage to sleep a further 18 and a new function room which makes Nant a popular venue for weddings and conferences. 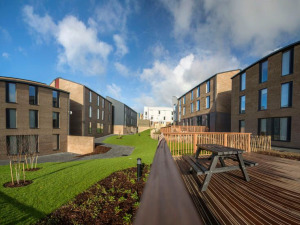 Dylan and Amanda Hughes extend a warm welcome to their 4 star accommodation, which is just a few minutes' walk from the Millennium Coastal Park. 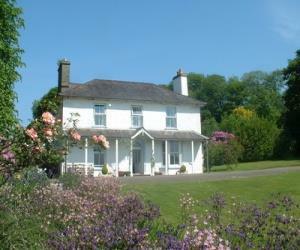 Parc-y-gors is a beautiful early nineteenth century dower house set in 20 acres of its own fields, woods and gardens. It lies 3 miles from the sea between Cardigan and Newcastle Emlyn. 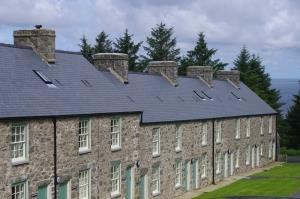 Visit Wales’ Gold Award list of accommodation has been revealed. 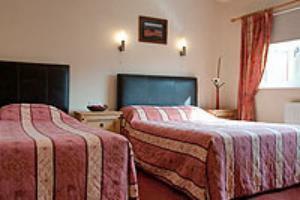 Bangor is ideally placed for touring North Wales with its magnificent scenery and many fascinating attractions. 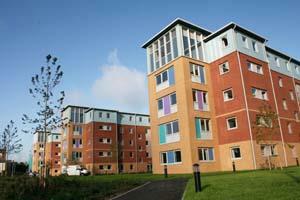 At Bangor University we offer accommodation for individuals and small groups during Easter and summer holidays. 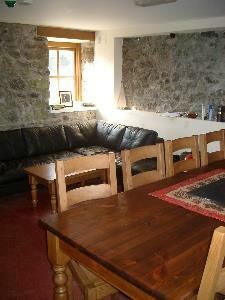 The farm complex in the centre of the island has been converted into comfortable accommodation sleeping a total of 16 people in private rooms. 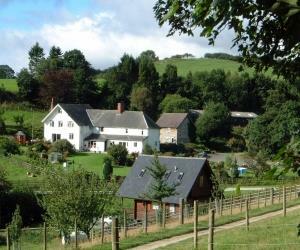 Cefnsuran farm is a 300 acre livestock farm in an isolated valley with great views. Two self-catering holiday cottages for hire within easy walking distance of each other- Suran-Y-Coed Lodge and Wainhouse Cottage both sleeping 4.